Mission Pizza at LHG Tap Room Opening! 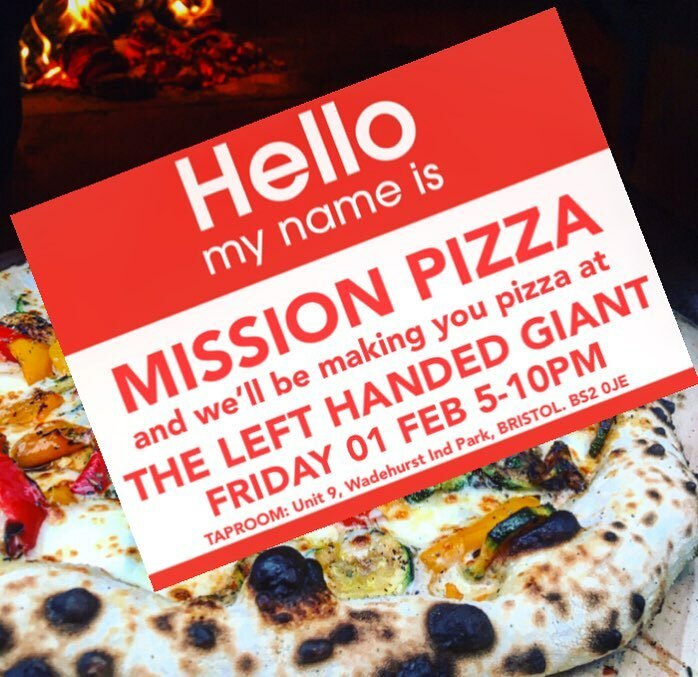 We’re (Left Handed Giant) opening up our doors this Friday (8th) for our February Tap Room opening! Our latest beers will be up for grabs on the taps and in cans for you to drink in or takeaway. And did we mention we’ll be joined by Mission Pizza for the first time this year? !